If there’s any time of the year that deserves to be the unofficial hat season, it’s winter. Between the biting wind chill and inevitable flurries of snowfall that come with the colder months, you couldn’t have a better reason to break out your winter hats every day. Plus, considering the fact that we lose a large amount of our body heat through our heads, you have even more incentive to top off all of your cold-weather outfits with the practical accessory—because nobody wants to risk getting sick. Whether you live in a place that experiences temperatures that could rival the Arctic, or “cold” to you means anything lower than 60 degrees, investing in a hat for winter is always a good decision. It also doesn’t hurt when they’re just as stylish as the rest of your ensemble. 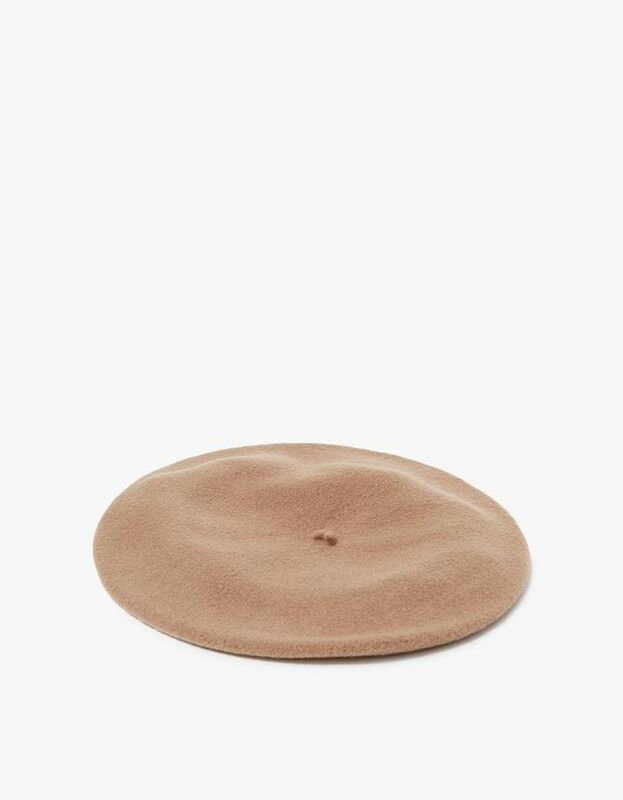 Below, we’ve pulled together all the hat styles you’ll need this winter, from chic berets and ultra-warm beanies to cool girl–approved paperboy caps. Shop them all below. You'll never stop wearing this. Lauren Manoogian makes some of the warmest knits. Stand out with this beanie. This will be the perfect accessory with your winter ensembles. A bright red cap is a perfect accent against neutrals. This color is incredibly chic. You'll look so stylish in this. Wear this every day this winter. Now, see all the different ways you can wear your hats this season.